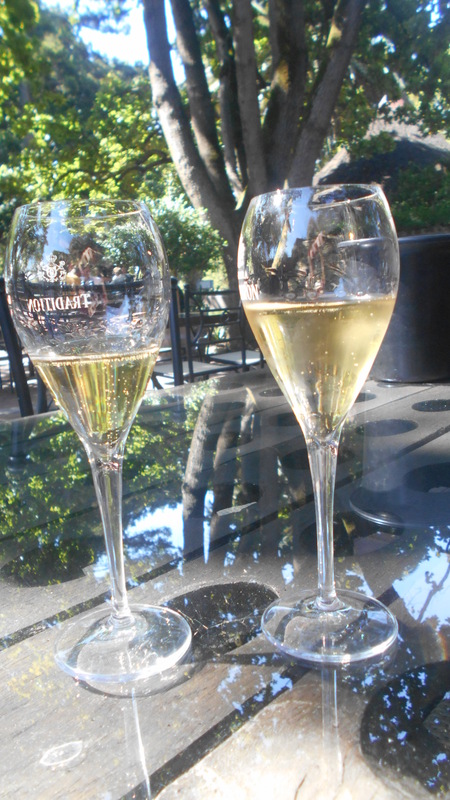 I haven’t bothered to write about the last few wine estates which we have visited. They have been quite forgettable. Vines in abundance, check. Lovely old buildings, check. Nice wine, check, and so on. Nothing has stood out enough to be remarkable. Just when I was beginning to feel that wine tasting is all “been there, done that”, we discovered Villiera wine estate in Stellenbosch. 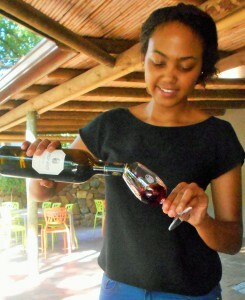 Zandre, who conducted the tasting has a heartwarming smile and was charm personified. The focus on environmental awareness sets Villiera apart for all the right reasons. No insecticides have been used on the farm for 14 years. Instead about 1000 Peking ducks control pests naturally. The green focus extends to water recycling, and a staggering 70 000 indigenous trees have been planted. Since installing solar power in 2010 Villiera uses 44% less electricity. Respect! No matter how planet friendly, a wine estate would fall way short of the mark if the wine were not enjoyable. 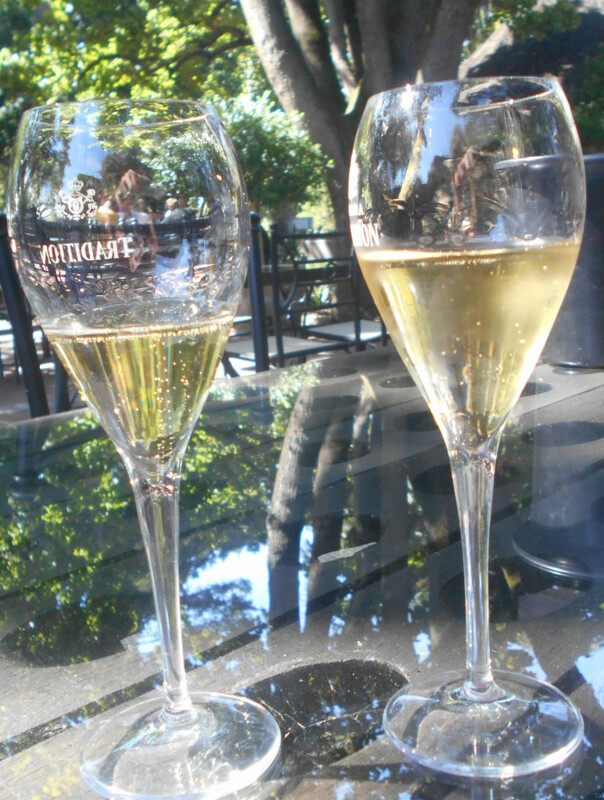 In the liquefying heat the Villiera MCC’s went down a treat. 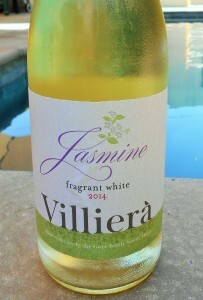 I also loved the floral notes of the Jasmine white wine and bought a bottle to take home.